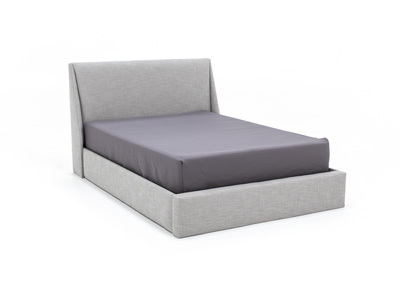 The Lila bed is both fashionable and comfortable. 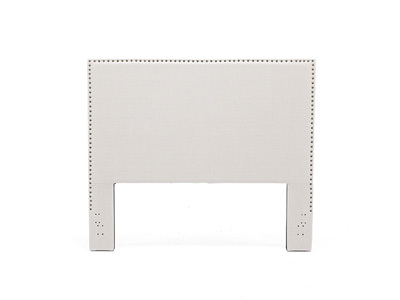 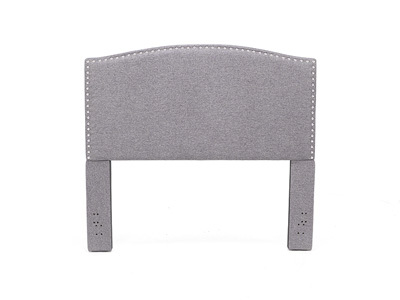 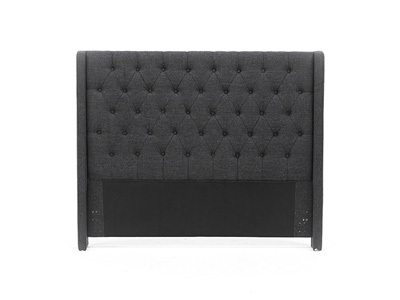 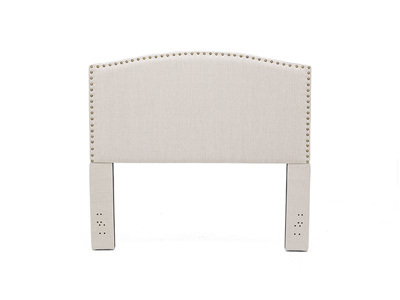 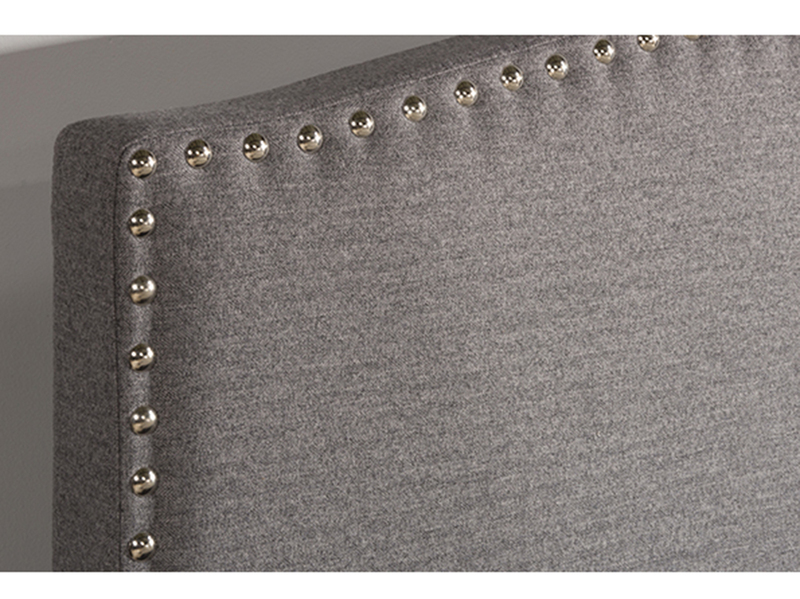 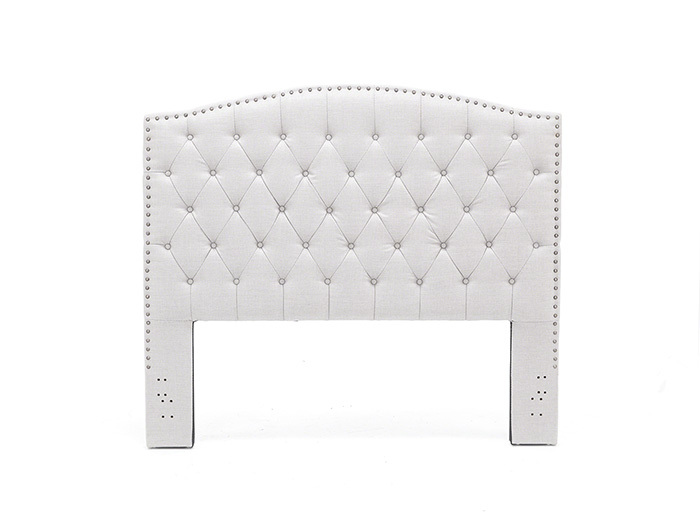 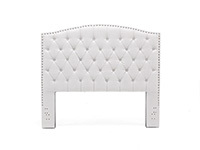 An impressive slightly arched, tufted headboard is complimented by nail-head trim. 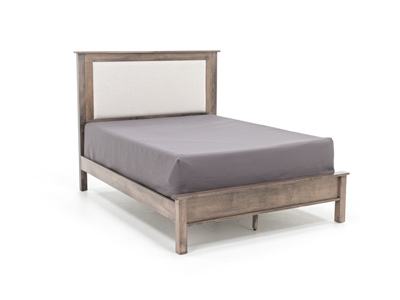 Constructed of solid pine and plywood. 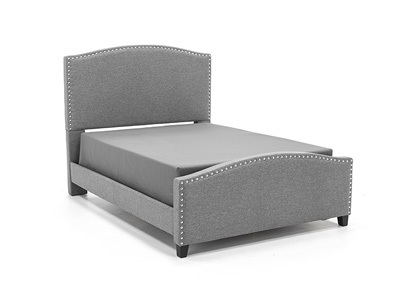 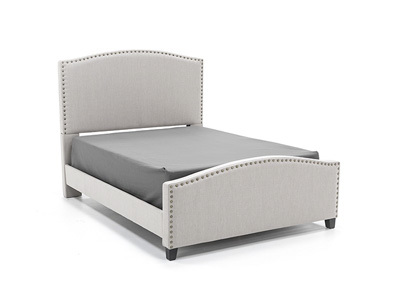 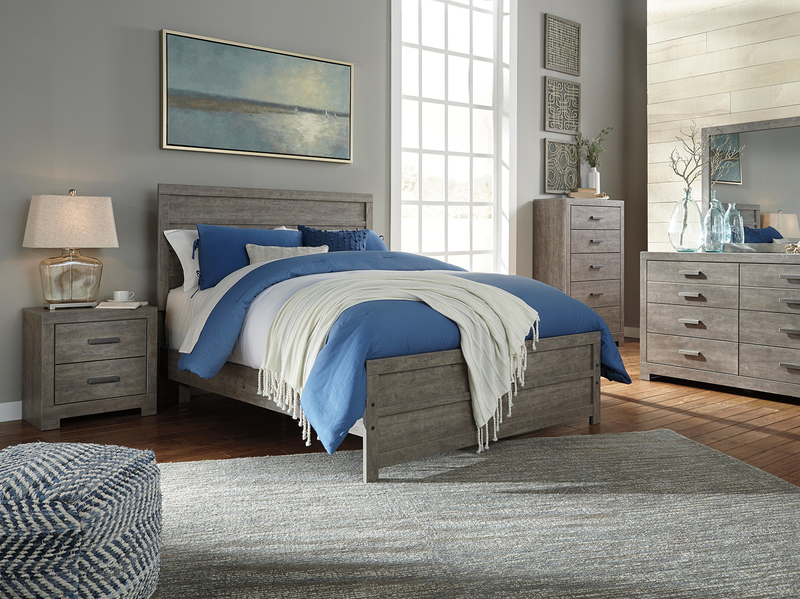 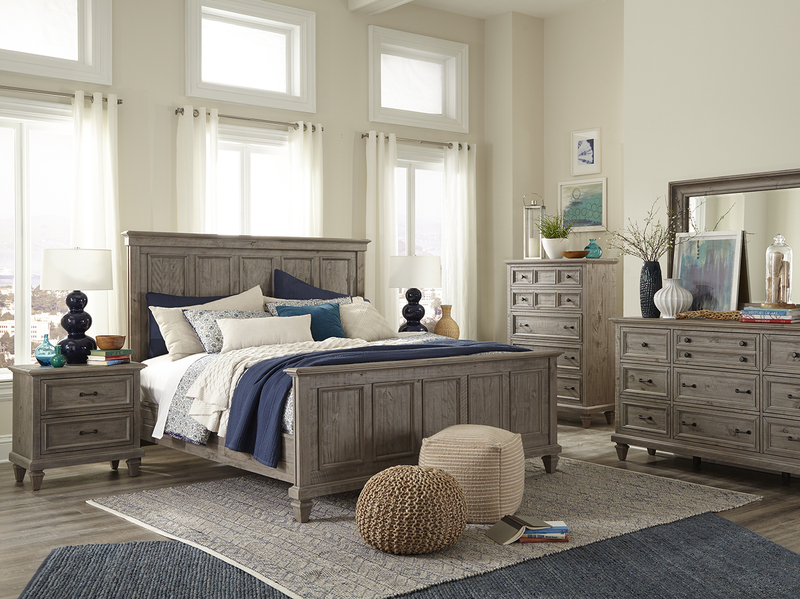 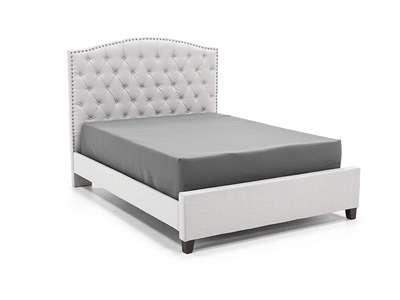 The Lila bed is a fantastic addition to any home.